I`m glad to share with you my last project. Great work!!! 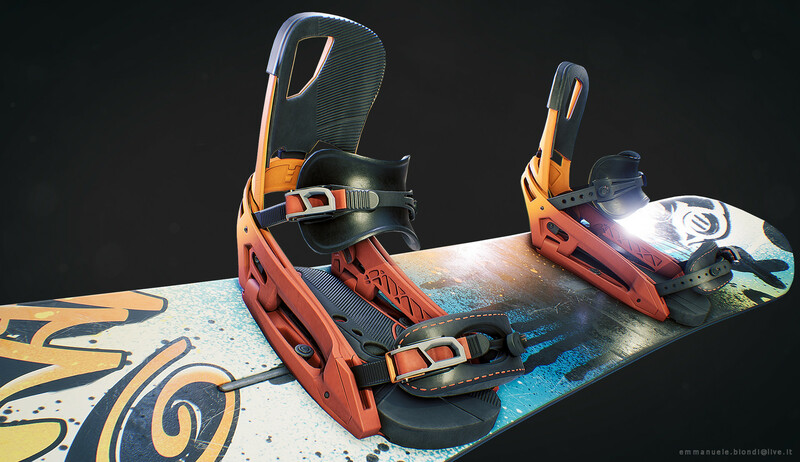 My wife just bought new shiny snowboard set and up to test it)))) Winter is coming!